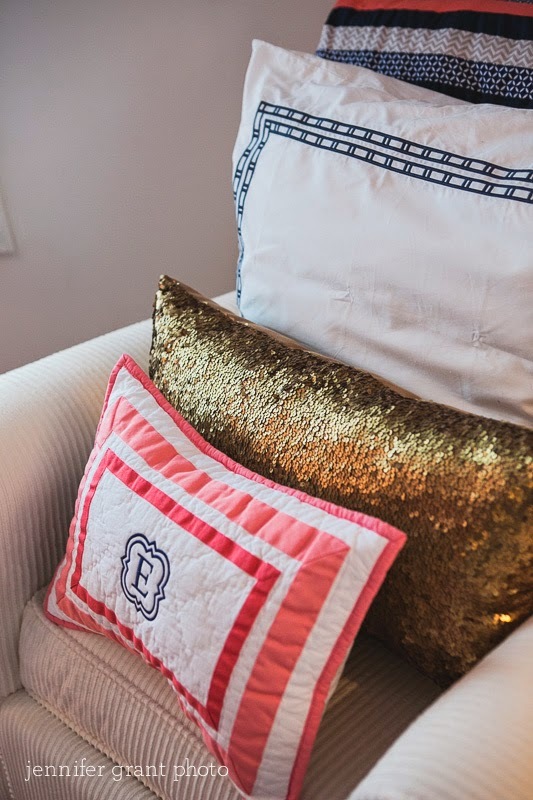 Ellie's Nursery was featured last week on the Project Nursery's Rooms of the Week. Click Here to read the article! So exciting! Also a big thanks to Jennifer Grant Photo for the awesome room shots!